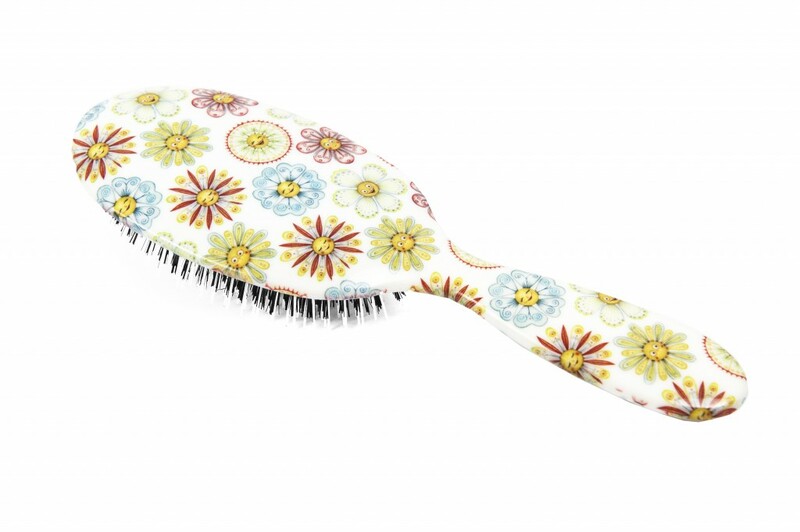 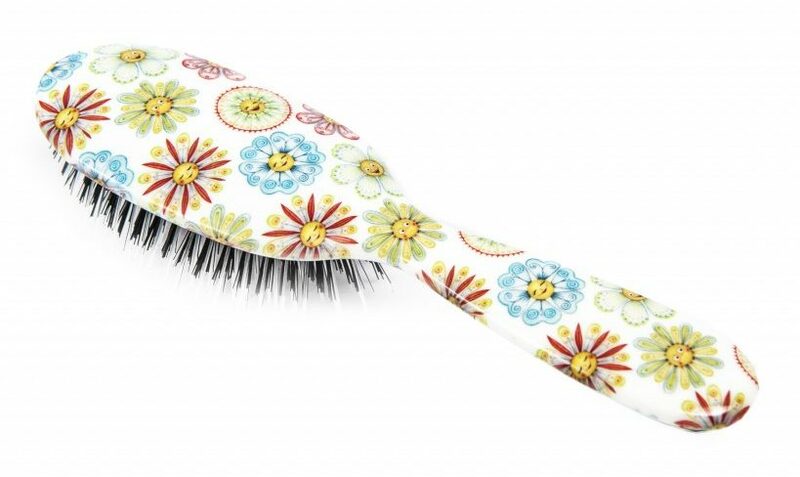 This is a lovely brush, great quality and really pretty design. 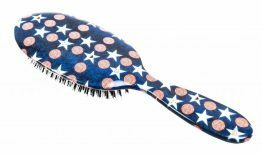 my hair is quite fine and it makes it feel surprisingly shiny and full. 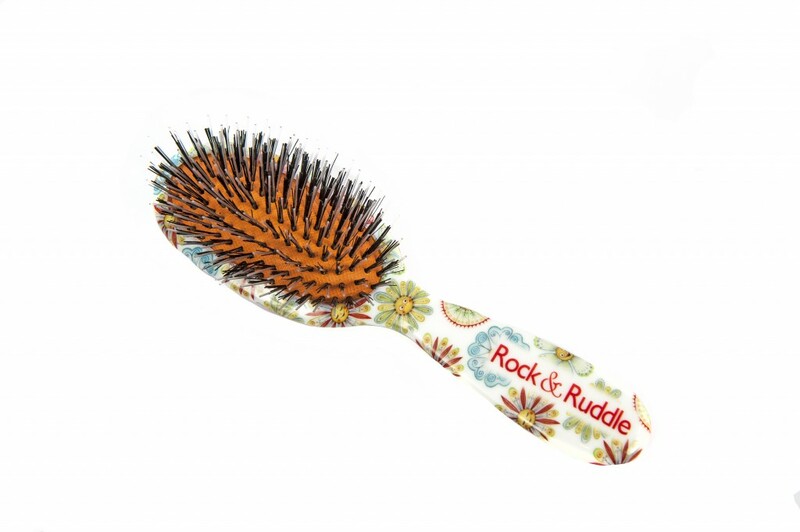 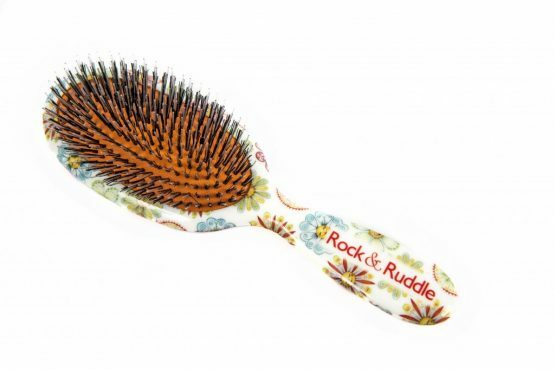 I’ve also bought a children’s brush for my daughter which is great for brushing out tangles in wet hair, and she loves the fact that her name is on it. 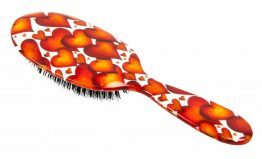 Bought several personalised brushes as gifts, they feel special and a bit different! A big fan of Rock and Ruddle.